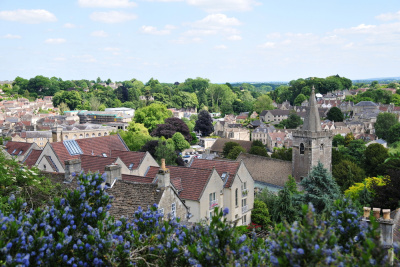 Bradford on Avon’s beauty, practicality and excellent infrastructure was recognised by The Sunday Times in 2015 as it was awarded overall winner of the Towns and Suburbs category within its Best Places to Live in Britain Guide. The town remains in a property micro-climate, thankfully weathering the housing market ups and downs better than most. For some time smart investors have been aware of this and value the strong return and long term prospects that the Bradford on Avon market has to offer. From an owner or indeed tenant’s perspective, the town offers period charm, a thriving community, good schools (Fitzmaurice Primary School, Christ Church Church of England (VC) Primary School and St Laurence School have all been rated ‘Good’ by OFSTED) and a café culture, yet busy, lively Bath and Bristol are within a short commute.